Friends! 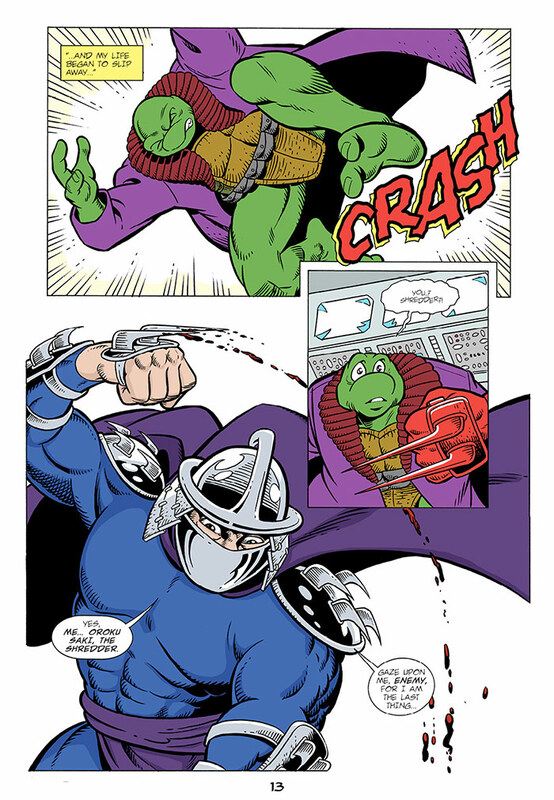 Like most folks visiting this page, I am a huge fan of Archie Comics’ TMNT Adventures series. It is no secret that this comic book was cancelled back in the nineties (1995, to be precise). 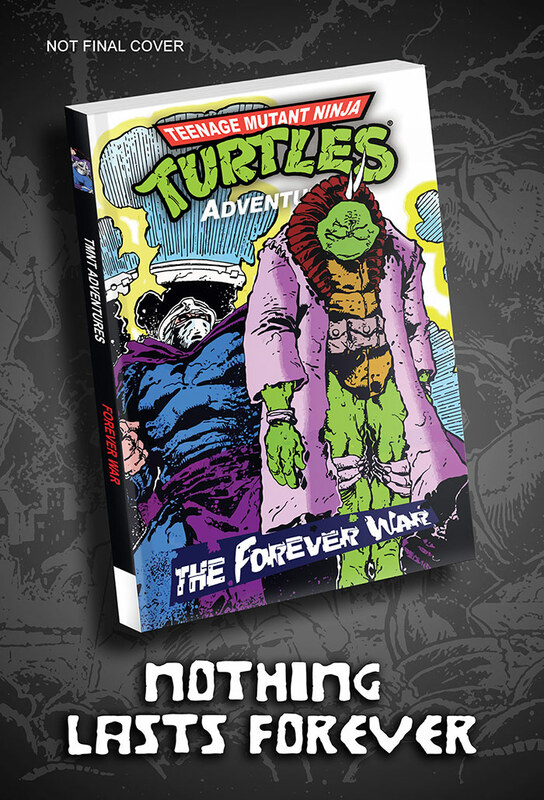 Many of us have heard about something called “Forever War”, a mysterious story arc we all were dreaming about after its very first announcement in the latest issues of TMNT Adventures. 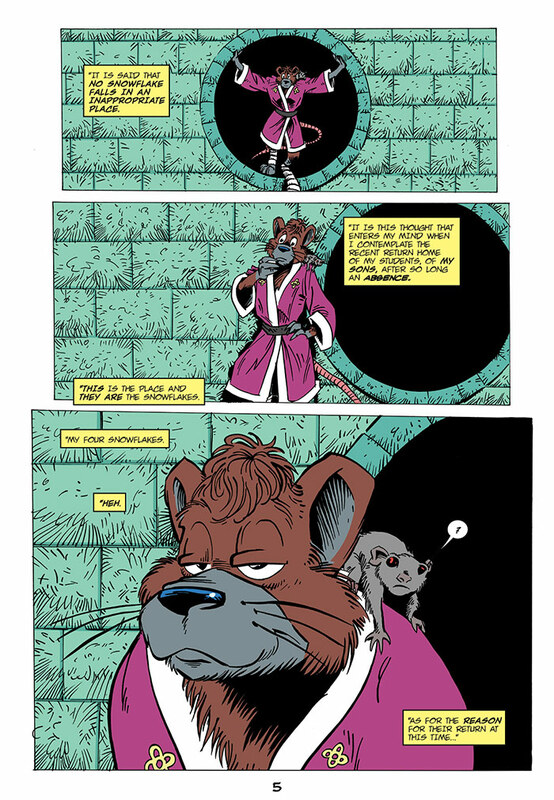 Unfortunately, the story never made it to the printed page because of the series’ cancellation. However, in 2009 Steve Murphy, creator of the series, has announced that “Forever War” is going to be released under the aegis of Mirage Studios. Despite the fact that he had been working on it for quite some time, it was decided that the story had to be totally rewritten and redrawn. 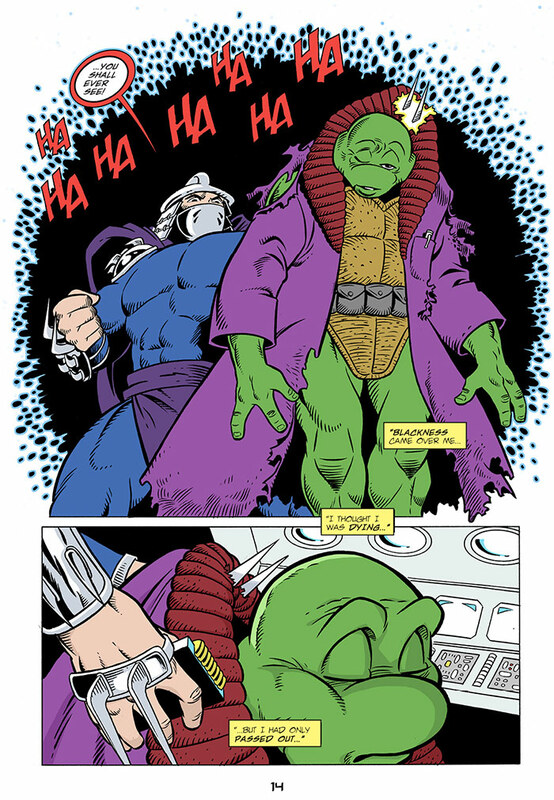 It was supposed to be the one, true finale for the TMNT Adventures universe. 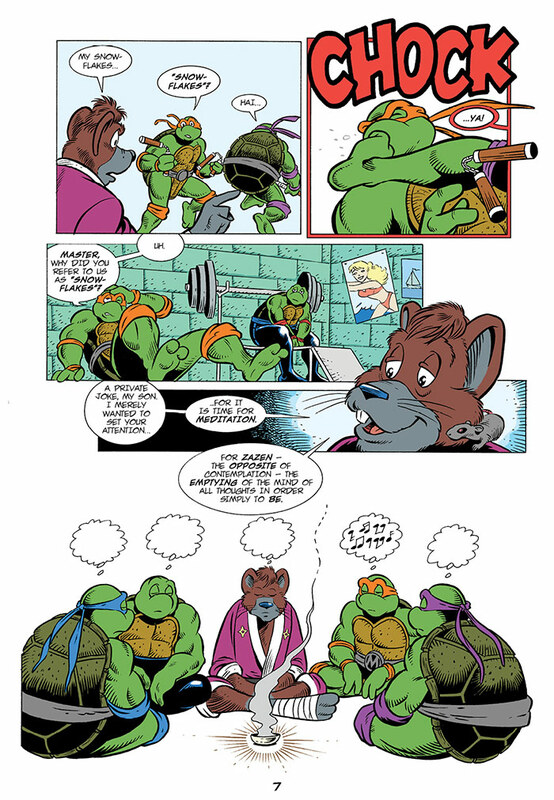 Alas, the TMNT rights were sold to another party leaving fans devastated by the second cancellation. And now, after 10 years of emptiness, our hope is returning and it will finally be rewarded! The thing is, my dear friends, that we have at our disposal all EXISTING ORIGINAL material of “Forever War“, right out of 1995! 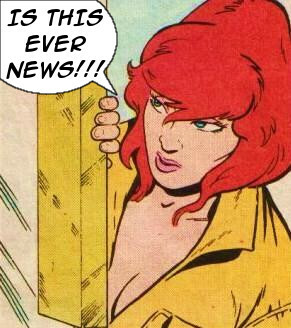 And it’s FORTY pages long, 2 complete issues out of 5! But that’s not all! We’ve finished this story and gave it a spectacular ending using everything we had. Not a single page was left out, not a single dialogue perished! The story is naturally embedded into the Archieverse and it explains EVERY SINGLE incomplete plot thread, which had existed since the dawn of the series! 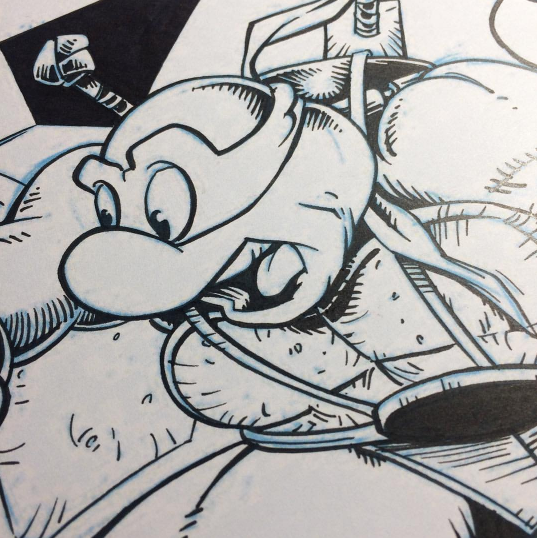 Moreover, the incredible Chris Allan has agreed to finish this story with his own hands -- he will illustrate this story from beginning to end! 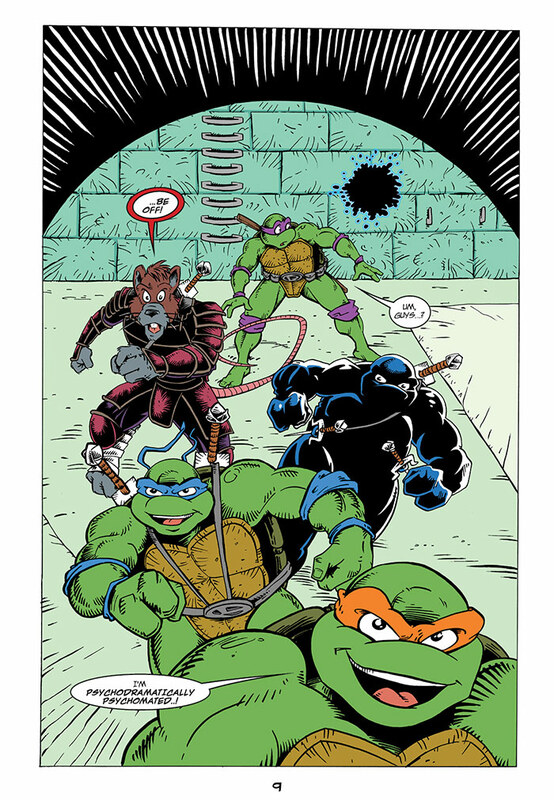 We are the team that brought you the TMNT Volume 3 Conclusion, “Odyssey” and “Origin,” all created in participation with the Mirage Studios legends: Kevin Eastman, Jim Lawson, Frank Fosco, Dan Berger, A.C. Farley, Rick Arthur, Rick McCollum, Bill Anderson, Will Tupper, Andres Ponce and many others! 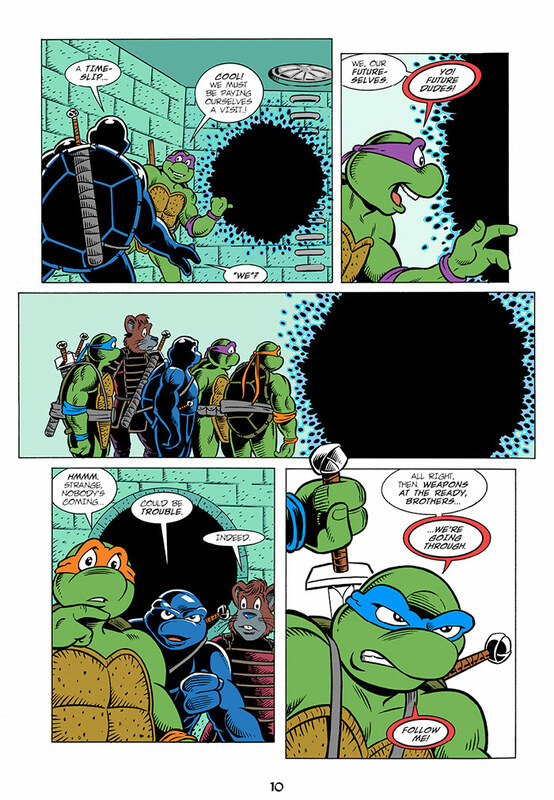 We also created a variety of TMNT fan comic not related to the Mirage or Archie universes. And today we are proud to present you the EXCLUSIVE! A 10-page sneak peak to this story! Of course, to make this happen, we need your help. Interested? Send me a message here or better on Facebook or email me. Last edited by Demon-Alukard; 04-09-2019 at 12:44 PM. I just can't stop coming back and gawking at these pages... it's beautiful! If you guys like those, you haven't seen anything yet! 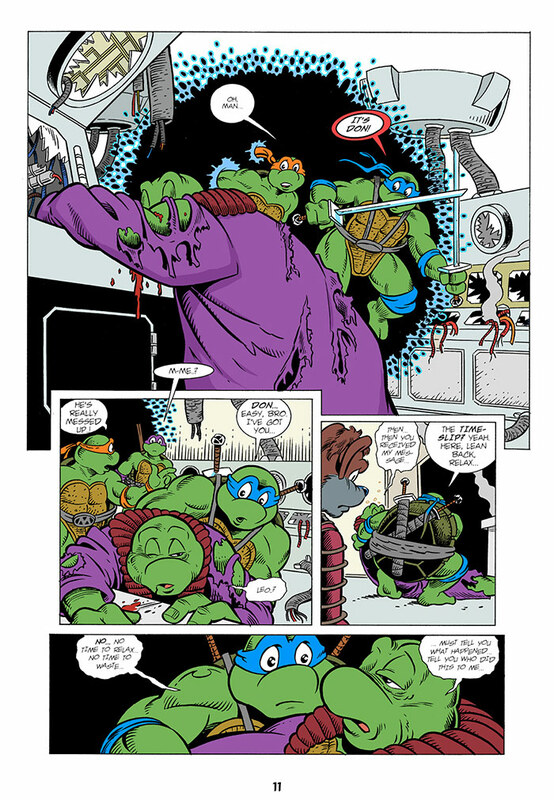 Wow, good time to get a bunch of TMNT storylines wrapped up. Nice to see Archie fans are getting this one now too. This is awesome, but haven't we seen these pages before? Anyway. How do we help? This is awesome, but haven't we seen these pages before? Anyway. Not all of those, no. And that's just the tip of the iceberg. Just send Arseniy a message here or on Facebook or E-Mail. 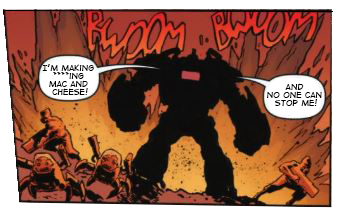 As you can see, we got some new pages for you now. And as Andrew mentioned, this is only the tip of the iceberg. Oh, I am so down and want a physical copy if it's happening. Email sent. 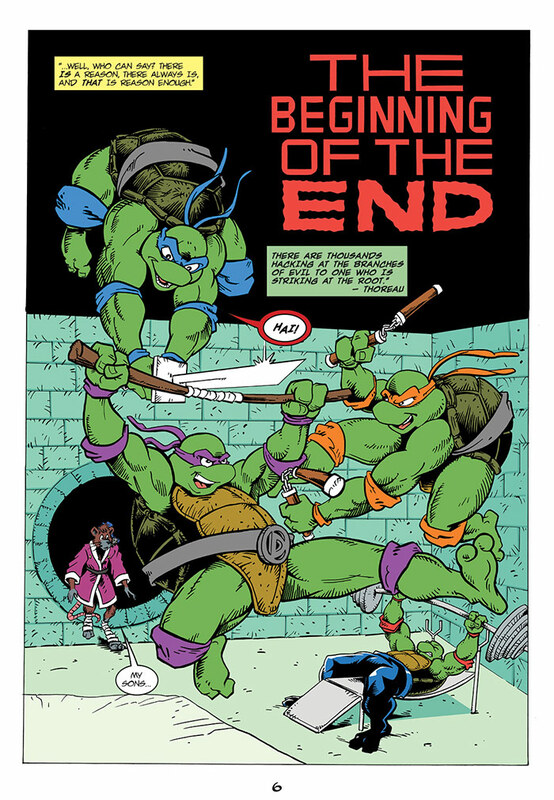 Considering volume 3 is getting a conclusion at IDW (and already had an alternate ending published), this project will leave volume 4 as the only major TMNT comic that's seemingly ended without an ending... it's nice to see these conclusions happen after all these years. Wow! Is this really going to happen? I thought this was likely never to happen after The Forever War fell through in 2009. I'm not clear on everything but I sent an e-mail since I'm very interested. I'd love to see this series concluded after all of these years. 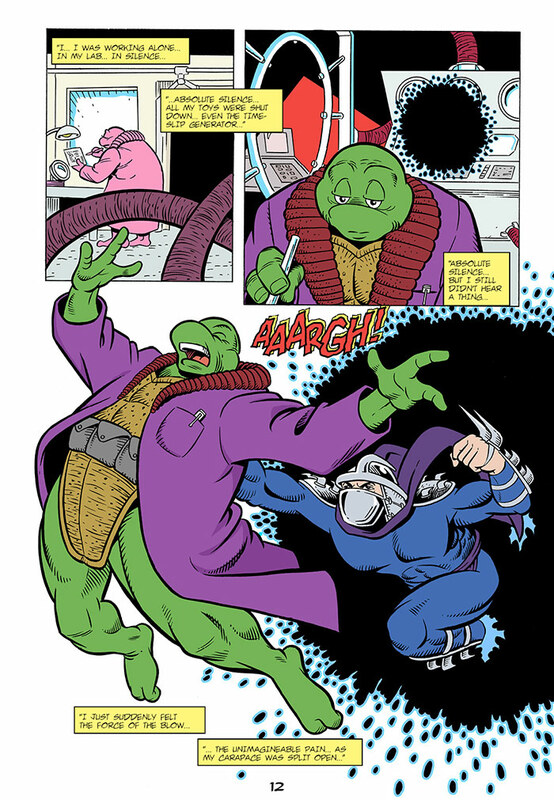 I loved reading the Archie TMNT Adventures series and it is still one of my favorite versions of the turtles. Excited!! !